Hey guys. It's been a while since I have blogged. I have been in hibernation and not doing much except mostly eat and sleep. 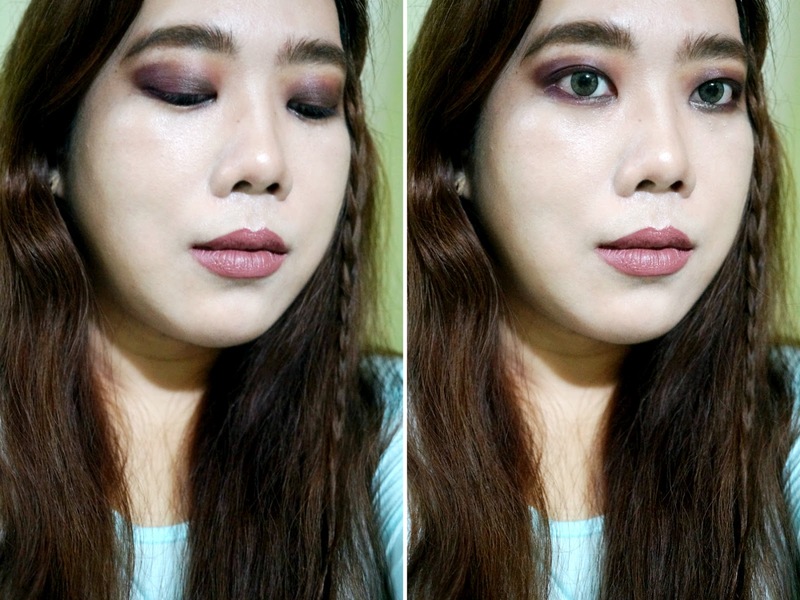 I have really missed doing beauty reviews, so I am (hopefully) back with regular updates henceforth. For now, I'll be finishing up the ones that have been in my draft for quite some time. 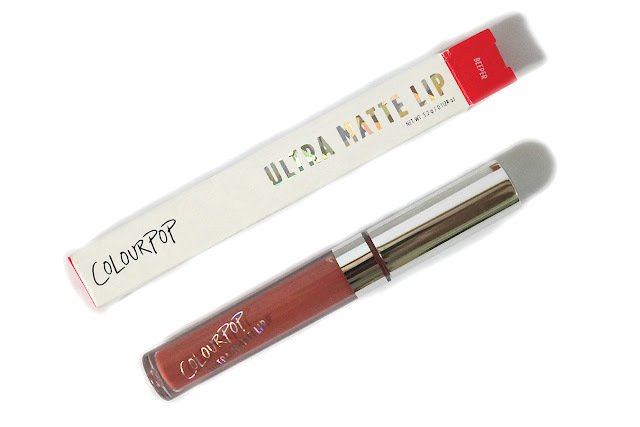 Let's start things off with a ColourPop Ultra Matte lipstick, Beeper. 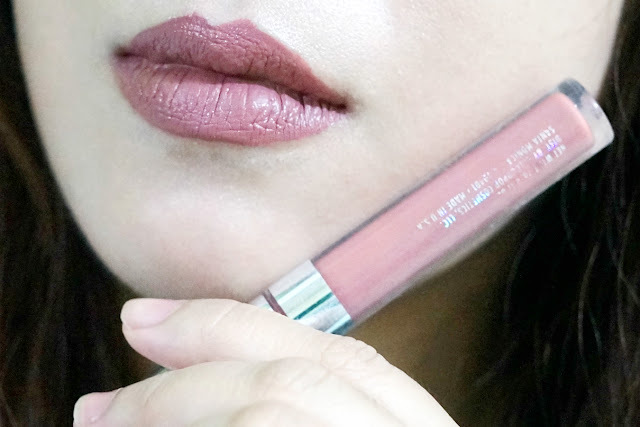 This shade has been a bestseller since it was first released. 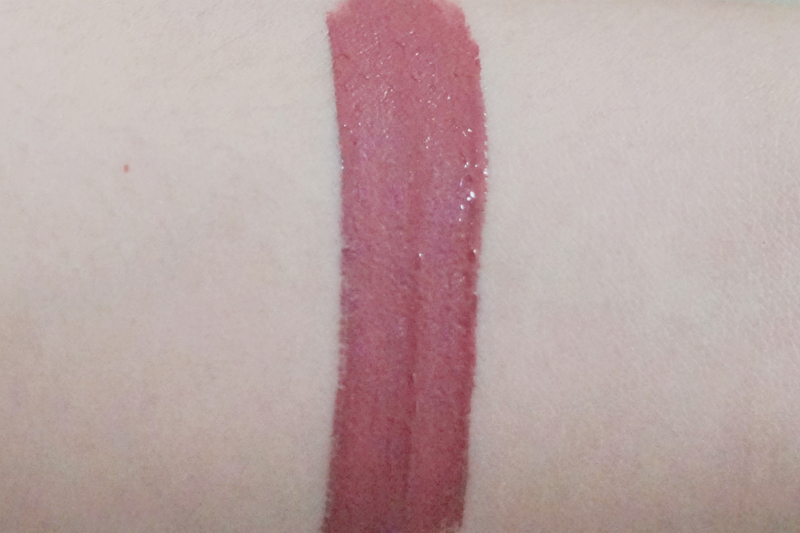 I never really gravitated towards the color because I have read reviews that this can be a tricky shade. 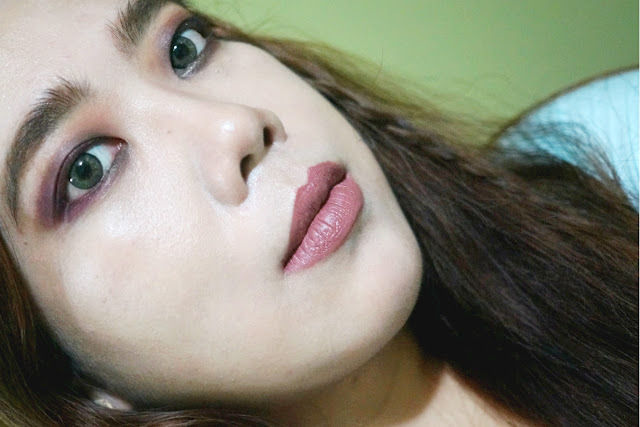 It would look very different on different people, depending on undertones and lip pigmentation and just looking at online photos, I couldn't be truly sure how this would turn out on my coloring. On me, this actually turned out darker and browner. I would say this is a browner, darker Dopey in a sense that I can see the more purple tones come out on my Asian (yellow) skin. Though this is darker and vampier than expected, it doesn't make me look sick/tired and actually looks neutral if worn at night. 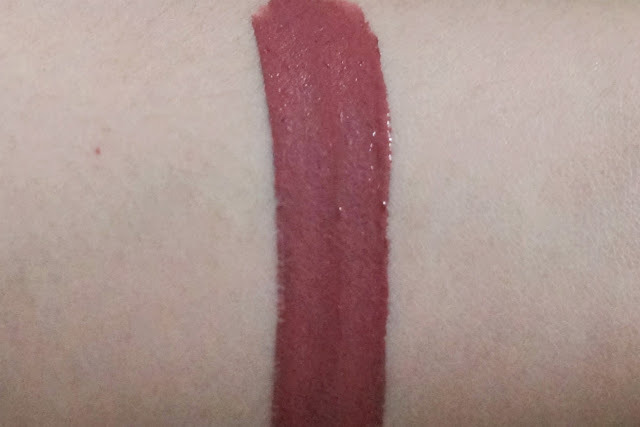 If I wear this during the day, it is definitely more of a statement lip. The formula and pigmentation is still superb. The newer formulation feels more comfortable, less drying and lightweight. It doesn't feel tacky (vs the Satin formula) and doesn't transfer. The creamy gel-like texture applied smooth, evenly, and streak-free. Also, no unsightly peeling/cracking lips. 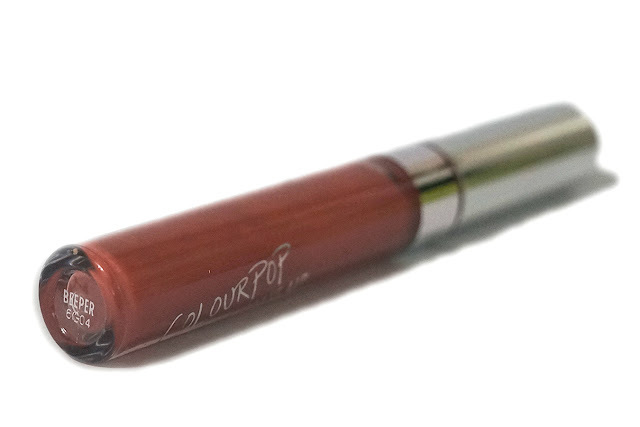 This liquid lipstick packs a lot of pigment. 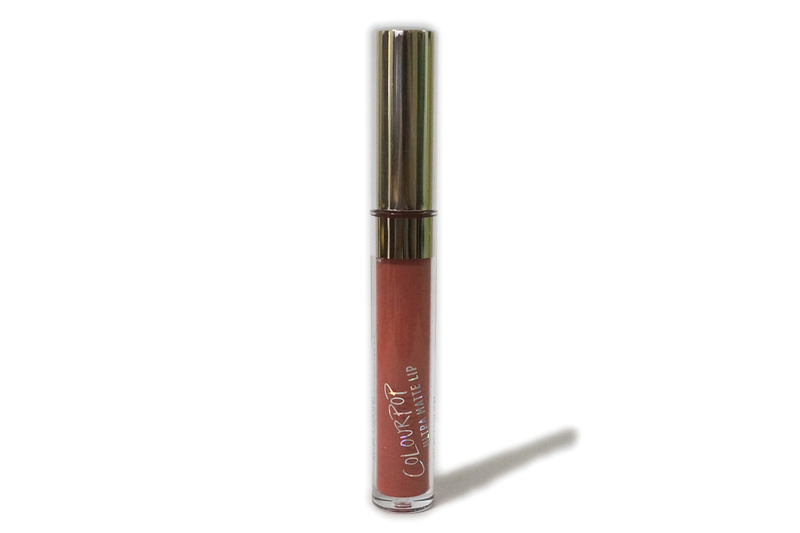 It applies glossy but will dry to a matte finish after a couple of minutes. Wear time is well above average with the color looking good as new after eight hours despite eating a good, hearty meal. The color stayed on my lips the whole day and still looked decent even without touch-ups. 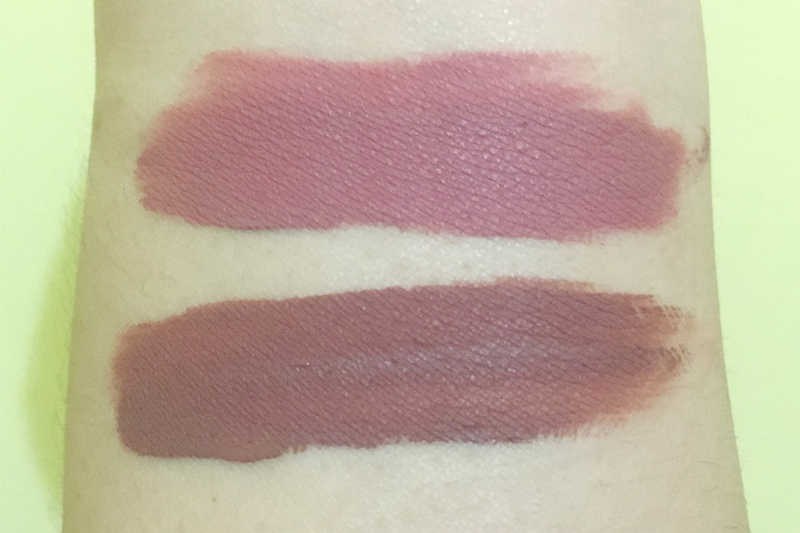 I did a quick comparison for Dopey vs Beeper so you can see the shade difference between the two. Photo was taken at night (using phone) under artificial lighting so this might look different during daytime. Still, you can see that Beeper is darker and browner compared to Dopey.